We wanted to thank everyone who came out to our Winter Tour album release shows. Every single one was a blast, and every single one was a Nor’easter. 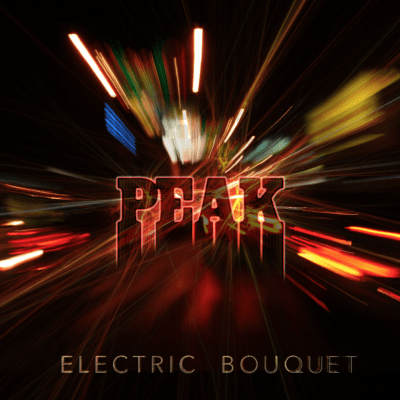 We have had a great response to the album so far, and we will keep everyone up to date on interviews, reviews, features, and everything else as Electric Bouquet makes its way out into the wider world. We are also hard at work planning our late Spring and early Summer touring, the first dates will be announced next week. We were able to collect some great content from this run of shows and there is definitely more to come. First up is “Imaginary Lines” from Arlene’s Grocery in NYC on 2/16/18. In the meantime, we would love it if you subscribed to our Youtube Channel! Previous post Electric Bouquet released!